Well, my diet is done. My wife is complaining that I am too obsessive/compulsive about it (true) and that I have no fat in my face (true). Now the hard part: keeping the weight off. 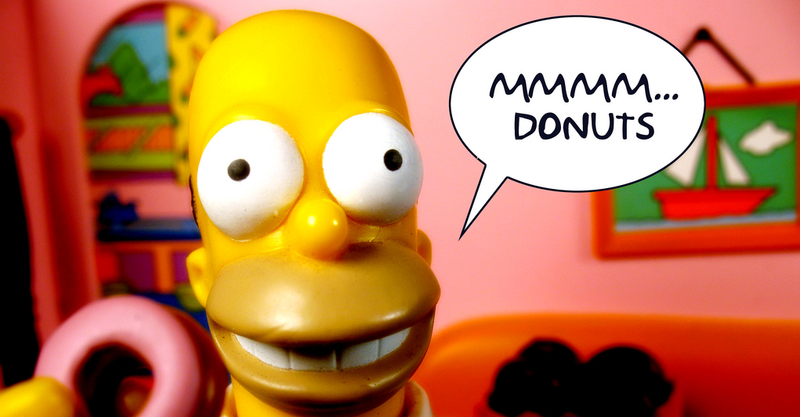 I will have to think of a strategy..... as I am now having a doughnut for breakfast.